Zella's Trash Service, Inc. has been serving Lonoke County and the surrounding areas for nearly 40 years. 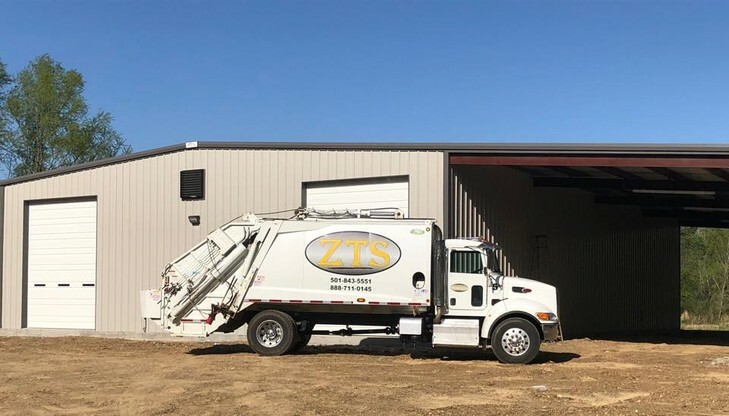 It is our hope here at ZTS, Inc. that this site will give you an overview of the services we offer, helpful contact and employment information, as well as a chance to get to know our company better. Click on the links below to download the auto draft or paperless billing forms!